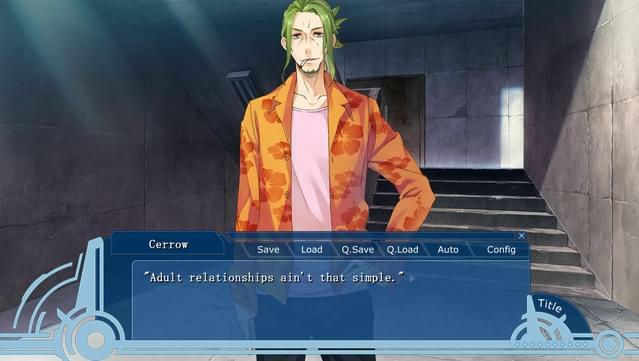 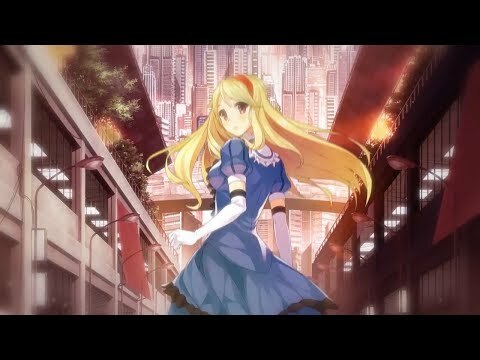 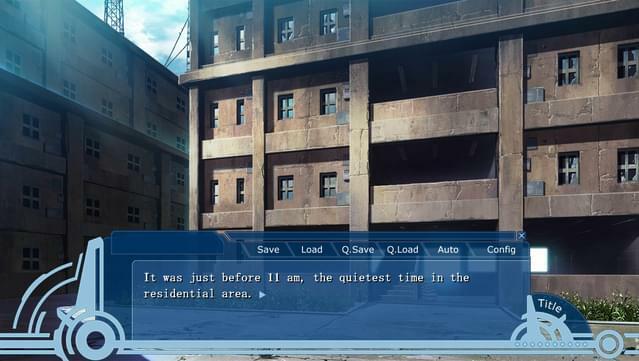 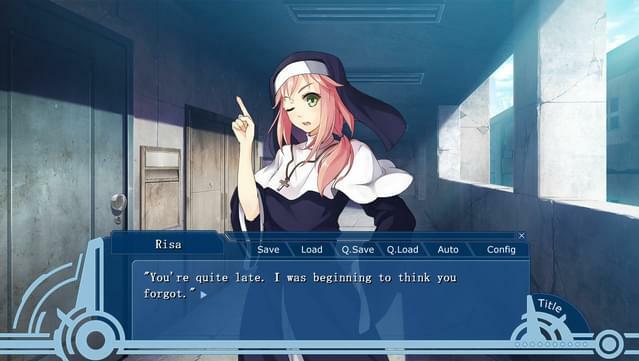 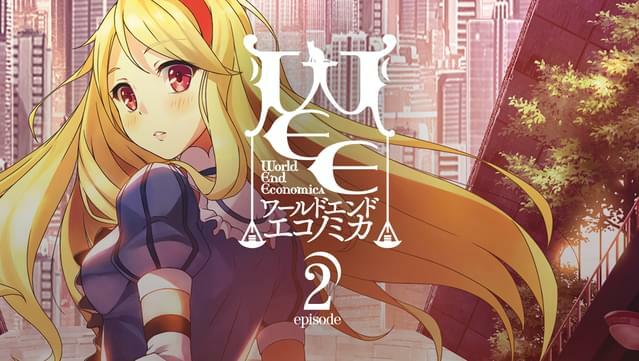 From the creator of Spice and Wolf, Isuna Hasekura, comes World End Economica. 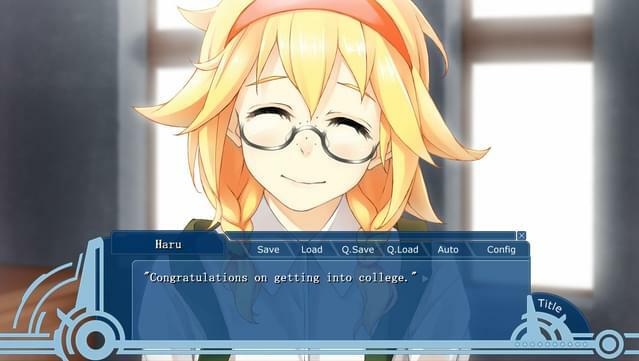 Haru woke up with his life but without his dream. 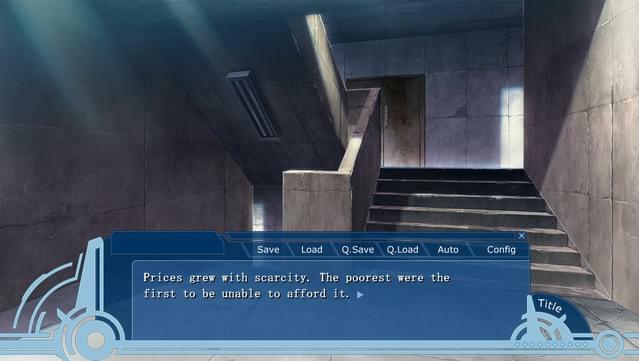 4 years after the incident, he finds a new cause, as a driven young lady offers him a chance to return to investing and to find justice.